With 20 Skyteam member airlines operating flights to 1064 destinations in 178 countries, Aeroflot offers you more flexibility and choices along your journey, allowing you to travel the world with ease. Aeroflot's in-flight Wi-Fi keeps you connected to the world, while the AVOD Entertainment system offers over 160 movies, including the latest releases, series, TV shows, music and popular games. 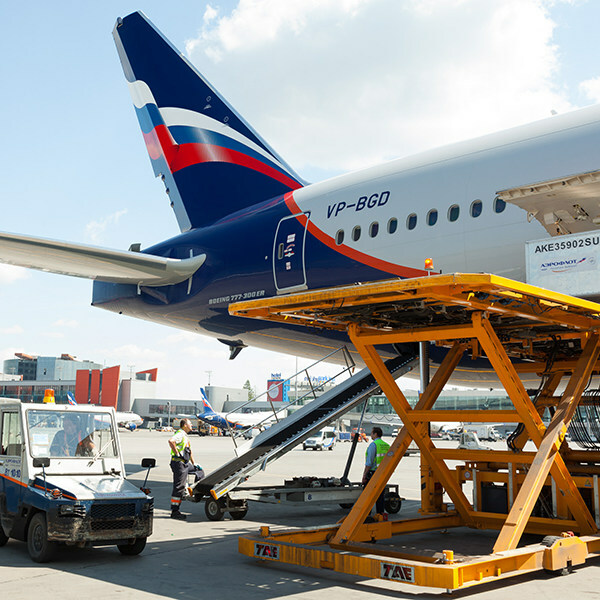 Aeroflot’s fleet is one of the fastest growing fleets in Europe, consisting of 149 modern Airbus, Boeing and Sukhoi aircraft, and 16 Boeing 777, 22 Boeing 787 Dreamliner, and 22 Airbus A350 to be delivered. This 4-star airline is considered one of the world's oldest airlines, tracing its history back to the Soviet era in 1923, when it held a remarkable rank as the largest airline in the world. 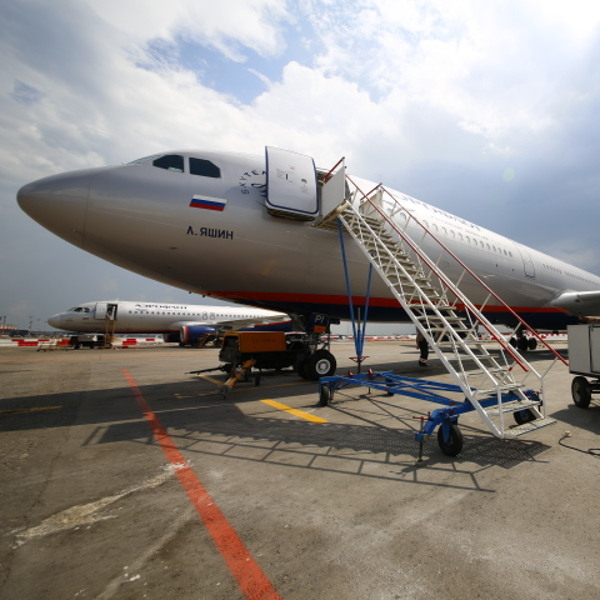 Aeroflot is the flag carrier and largest airline of Russia, a member of SkyTeam Alliance, and one of the first airlines offering both mobile phone and Wi-Fi internet services on board its flights on selected routes. Book Aeroflot Airlines flights to Moscow, St. Petersburg, Brussels and other exciting destinations! Free checked-in baggage allowance for children aged 2 to 12 years is the same as that for adults. As for infants up to 2 years, free checked baggage allowance is one bag weighing less than 10 kg, not exceeding dimensions of 115 cm. Economy Class: 1 bag, weighing 23 kg. Premium Economy Class & Comfort Class: 2 bags, 23 kg each. Business Class: 2 bags, 32 kg each. Should not exceed 115 cm in the sum of three dimensions, while checked baggage shall not exceed 158 cm. Business Class: 1 bag, 15 kg. All Other Classes: 1 bag, 10 kg. 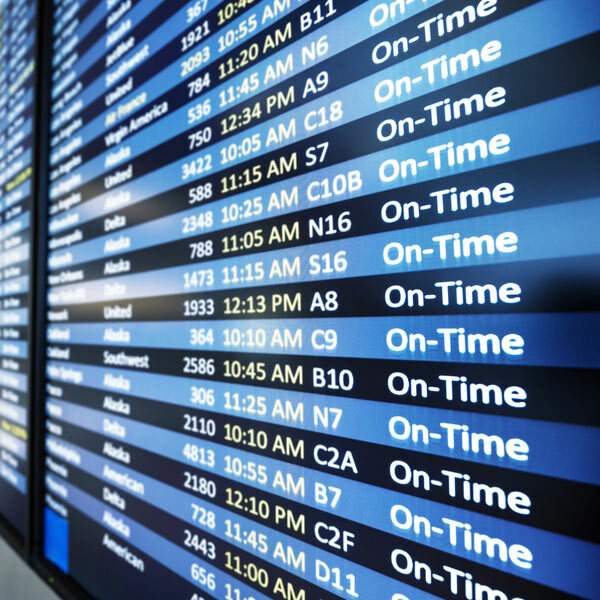 At most airports, regular check-in starts 3 hours before departure and closes 1 hour prior to it. Online check-in makes the process simpler as you can check-in from your computer, choose your seat and print your boarding pass from 24 hours and up to 45 minutes before your flight. You can also do it yourself wherever available with self check-in kiosks, allowing you to check in up to 45 minutes prior to your flight departure. Passengers flying Economy Class will experience comfortable seating, an all-inclusive multimedia entertainment system and an extensive ‘comfort set’ – consisting of a pillow, an eye mask, slippers and individual blanket. Passengers flying Comfort Class will experience mood lighting, wide, comfortable seating, seats equipped with USB-ports, and an all-inclusive multimedia entertainment system and an extensive ‘comfort set’ – consisting of a pillow, an eye mask, slippers and individual blanket. Passengers flying Business Class will experience priority boarding before the flight as well as individual lighting, fully-adjustable seating, seats equipped with USB-ports, and an all-inclusive multimedia entertainment system and an extensive ‘comfort set’ – consisting of a pillow, an eye mask, slippers and individual blanket.